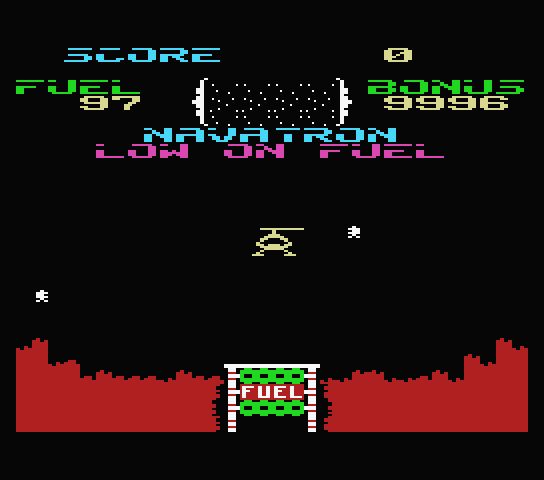 Fort Apocalypse is a game released in 1982 for Atari computers and later ported to Commodore 64. 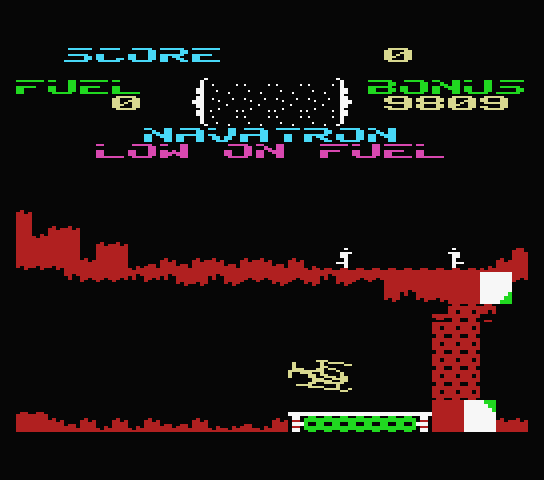 The latter version is the one chosen to port to MSX, with written permission from Steve Hales, the original author. 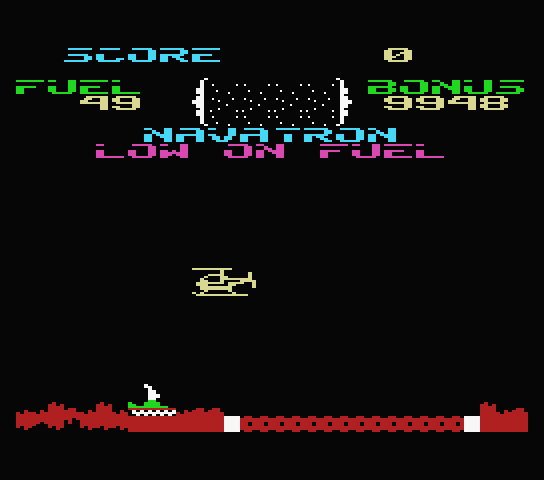 It’s a side scrolling shooot’em up where the player controls a helicopter, destroying enemies and rescuing the prisoners. 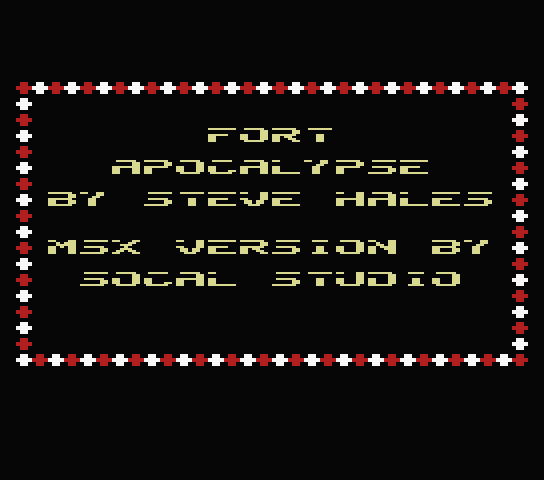 SoCal Studio has been working on this version for a few years and the MSXdev contest inspired him to finish the project. 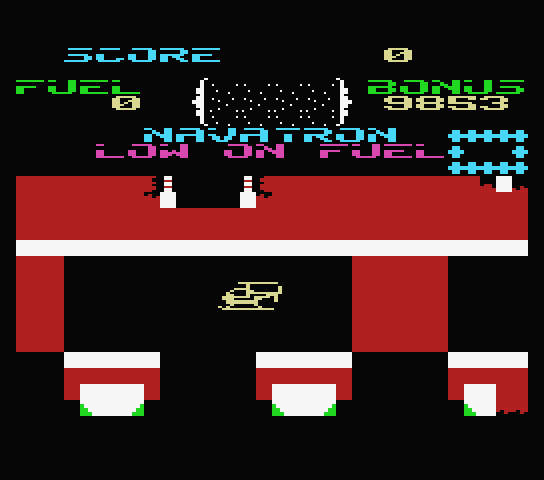 Played this game on my C64 back in the 80’s, loved it. 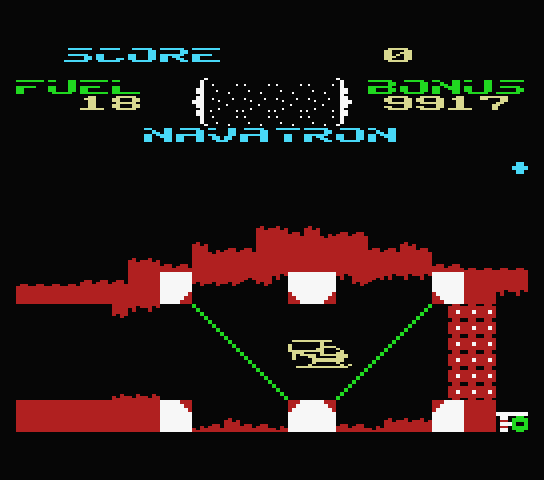 One of the best early titles for both Atari & Commodore. Great to see it ported and getting gameplay once again. Great job.